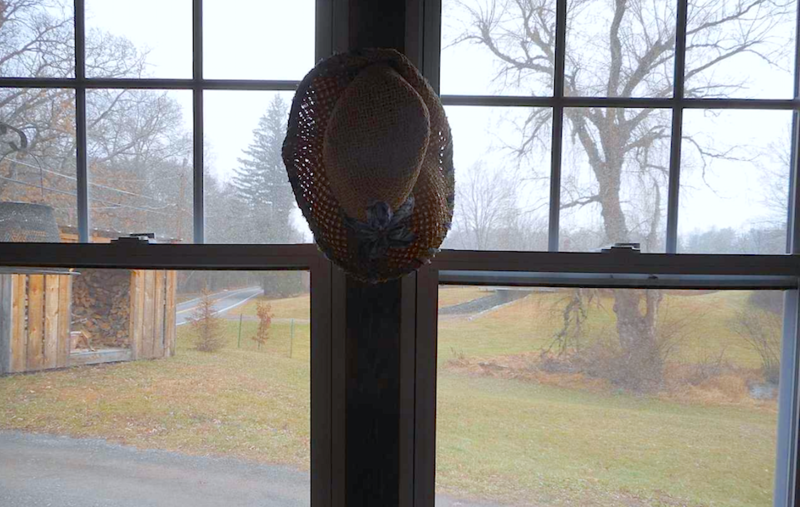 Hang your hat and kick back in this cozy farmhouse in Saugerties, NY. 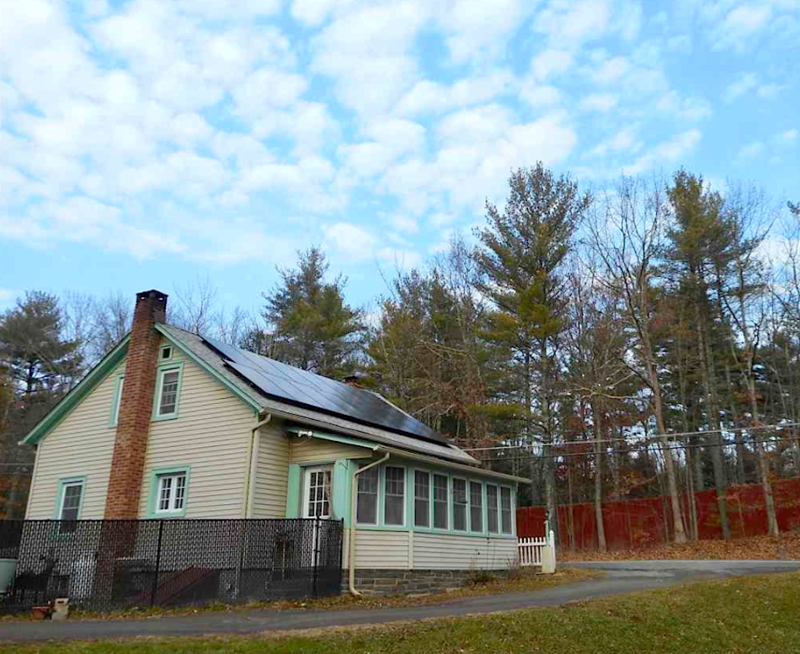 Move right into this 2 bedroom, 1 bath farmhouse with pastoral views and room to roam. A smart down-sizer, starter or second home on 2.5 largely fenced acres with quality improvements made in 2016 that make for easy living. There's a fantastic Smith & Wellstood wood burning stove in the living room and new insulation & interior finish of enclosed porch & laundry. Inside you'll find generously proportioned bedrooms, living room, and eat-in kitchen, beamed ceilings, original hardwood floors up & new wide board flooring. 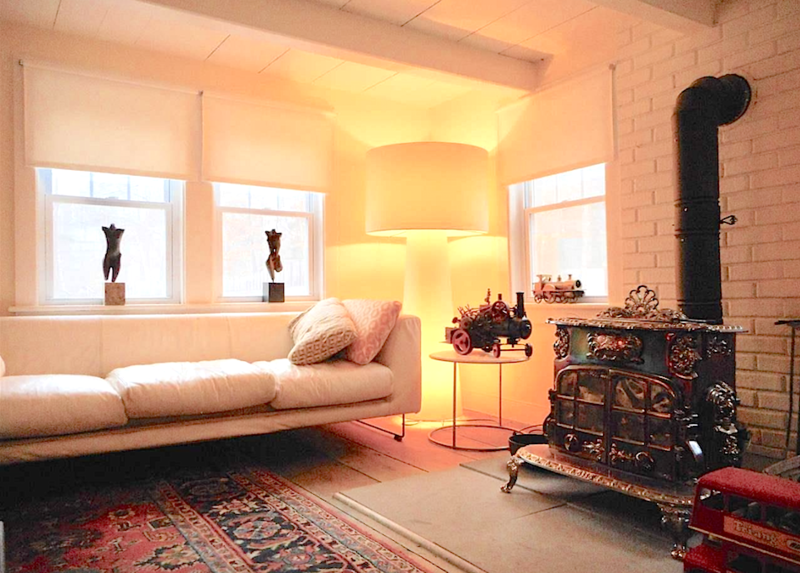 And special nooks to cozy up with a book or to take an afternoon nap. Outside there's a new stone patio that provides outdoor entertaining space while quality 2-phase fencing allows for safe enjoyment of much of the acreage for humans and animals alike. 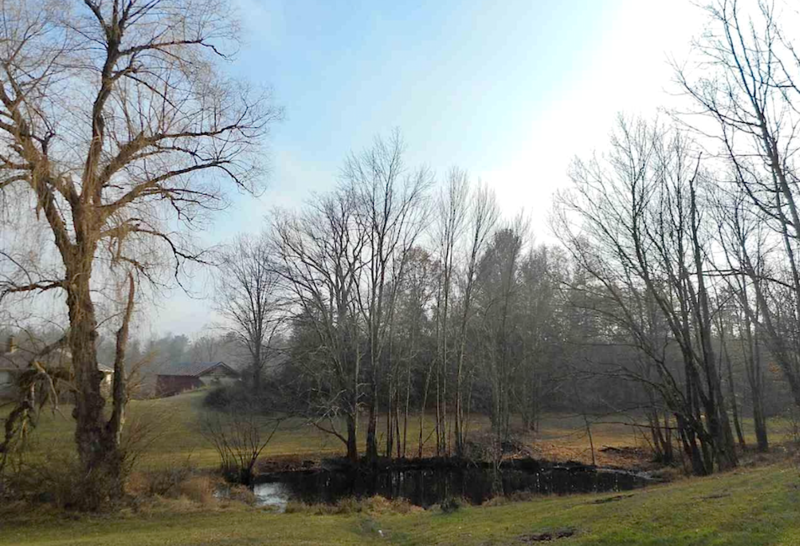 There are 2 ponds, a rock ledge overlooking the stream and more to explore. 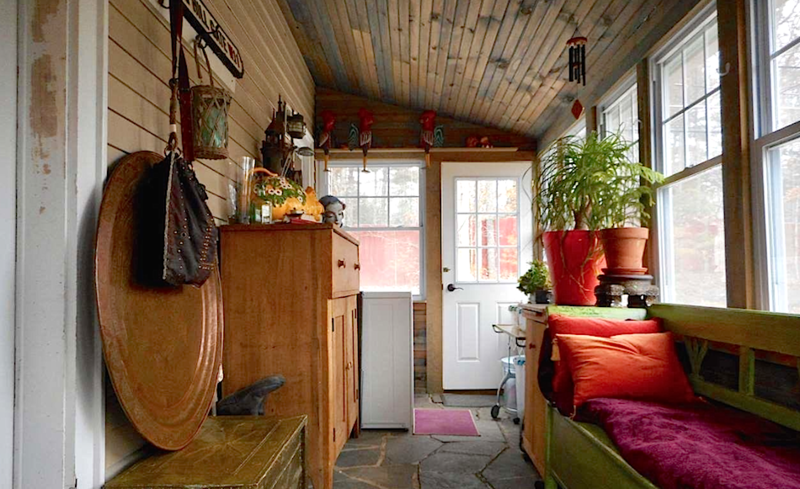 Shed, covered storage, woodshed, fenced chicken coop, and 1-car garage round out the exterior features. Camp in your own woods or add a stable and bring the horses! Active building permit and septic approval on file with the Town of Saugerties for expansion of garage into the 1 bedroom cottage.Upgrades include tree clearing, new roof & gutters, new solar panel system, upgraded electric panel & H/W heater, new insulated windows throughout, and 4 new ductless heat-A/C split units for year-round interior comfort. 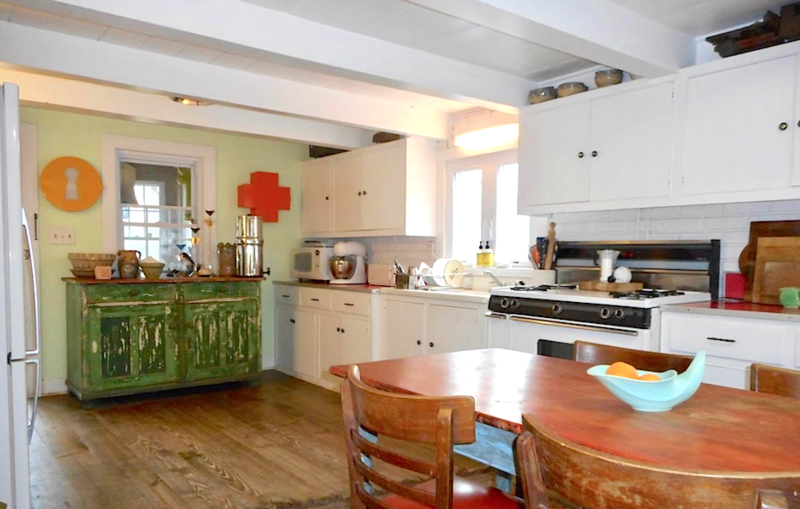 7 miles from the Village of Saugerties, 4 miles to Woodstock, close to everything else. 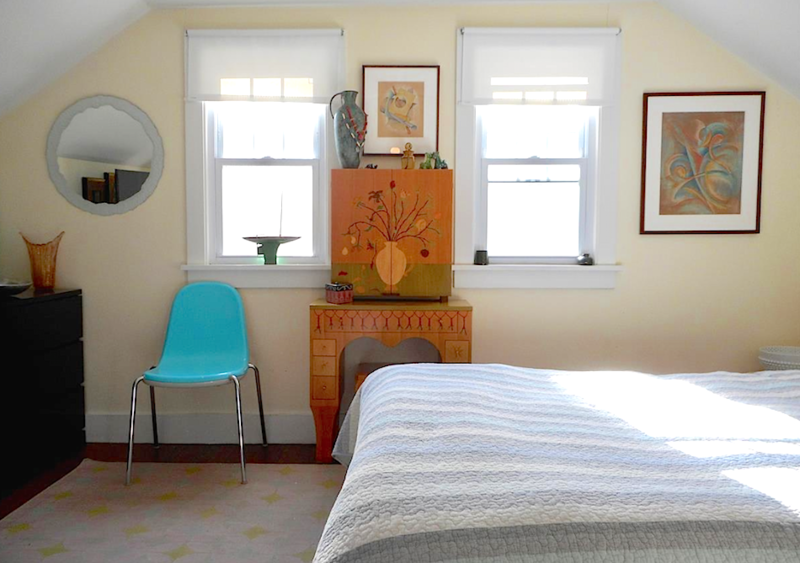 Lots to love here and lots to work with - give us a call to schedule a viewing.